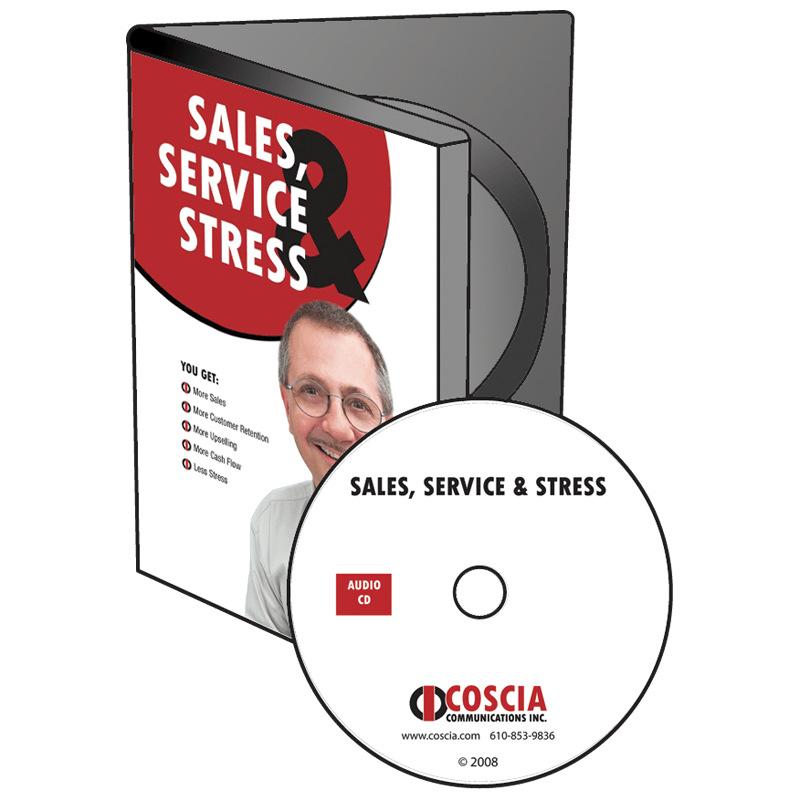 Reinforce the customer service basics that boost sales with this 2 CD set. 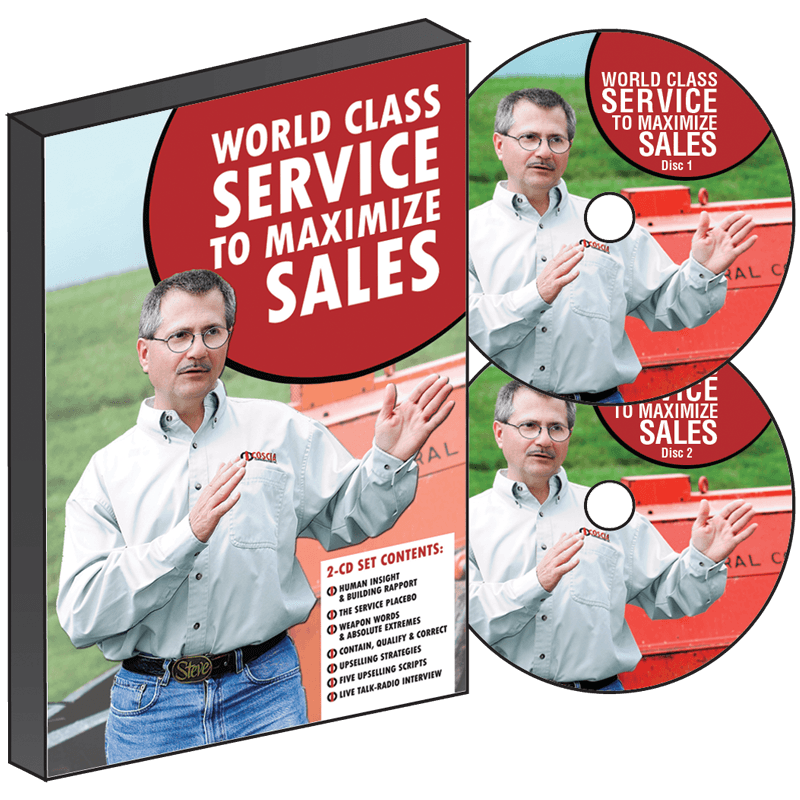 A two-disc set with A proven, three-step problem solving system guaranteed to work. Ideas to boost up-selling for additional revenue and profit. Easy-to-follow methods to improve your grace, diligence and professionalism.